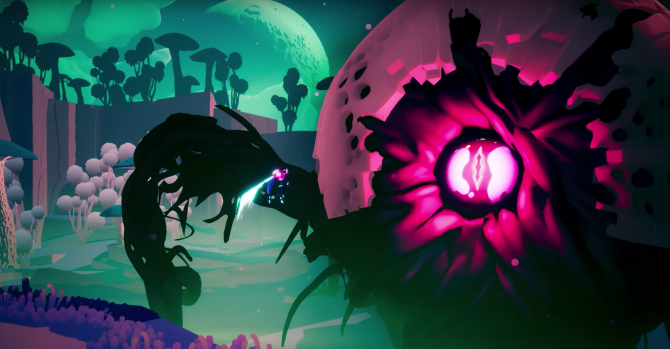 Solar Ash Kingdom will be published by Annapurna Interactive and will be released on the Epic Games Store. 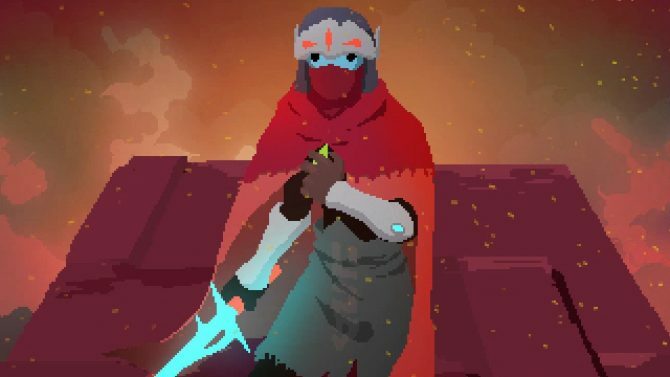 The acclaimed indie action-RPG Hyper Light Drifter will bring its action-packed combat and story to the Nintendo Switch next week. 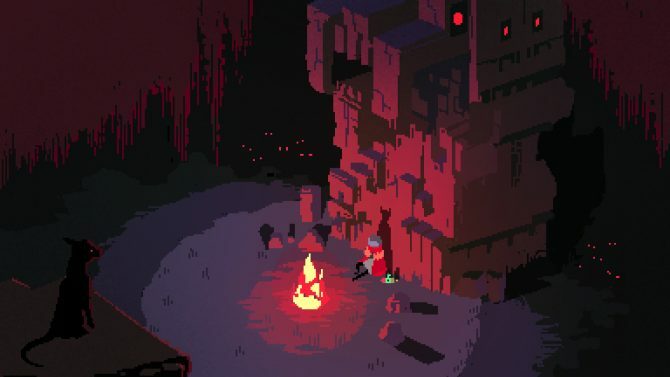 The upcoming Switch release of Hyper Light Drifter will also provide some new content to look forward to with its release this summer. 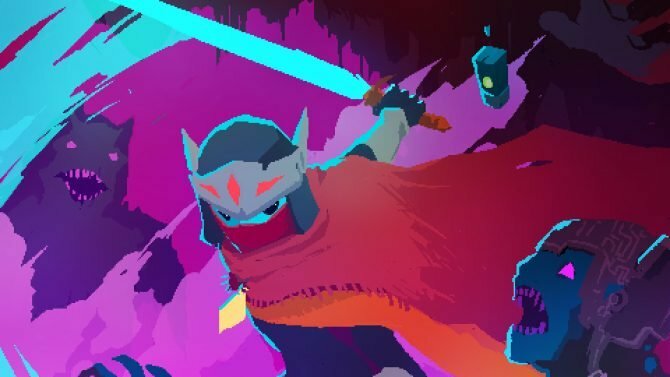 Nintendo has announced that the acclaimed indie RPG Hyper Light Drifter will officially be heading to the Nintendo Switch later this summer. The 60FPS update for Hyper Light Drifter on Mac and Linux is now live underneath the 'next_update' branch in the game. 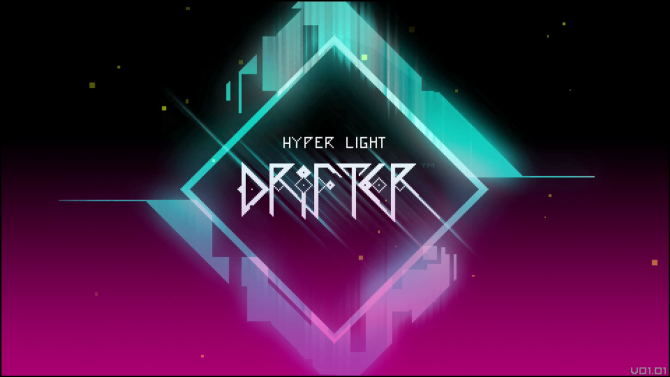 Trophies for Hyper Light Drifter on the PlayStation 4 have appeared on PSN Profiles. They are largely the same as the Steam Achievements, though now given different tiers due to PSN's gold, silver, and bronze system. Hyper Light Drifter will finally be coming to PlayStation 4 and Xbox One this Tuesday, July 26, 2016. To celebrate developer Heart Machine has put out a new trailer for the console versions launch. Hacking and slashing never looked so good. 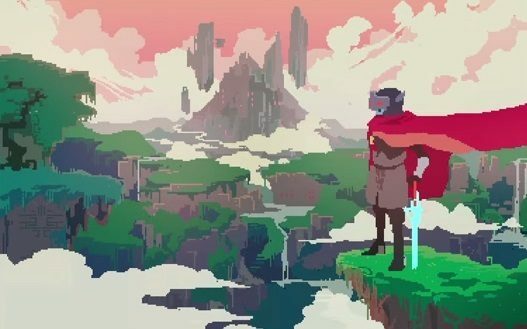 Here's an impressive new trailer for Kickstarter success Hyper Light Drifter. 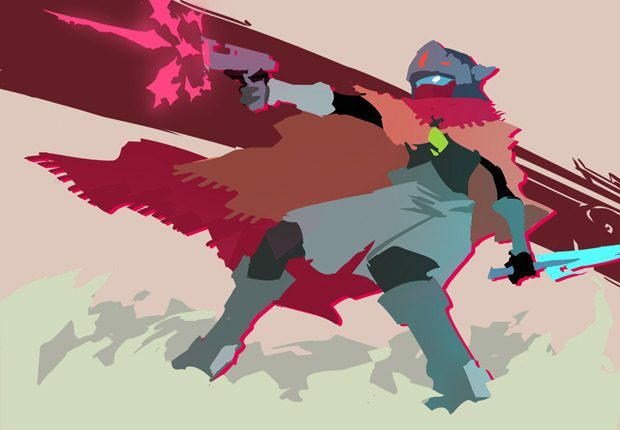 It was announced that Hyper Light Drifter is will be getting a preview starting September 26th. Slash and dash through some tough dungeons. 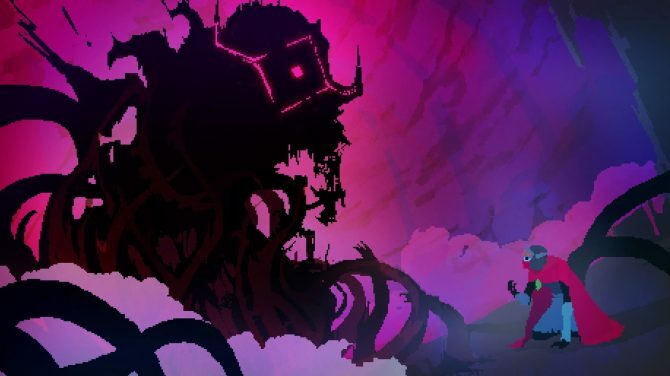 We got another trailer for Hyper Light Drifter that you can't dodge.